Home / Old Try / Wish You Were There. Lookie there. 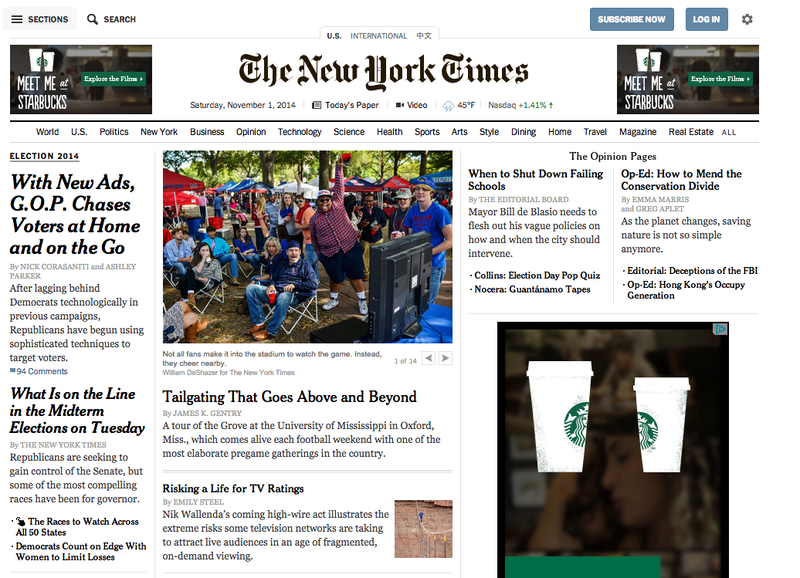 My alma mater is on the front page of the New York Times today. Good to see the Deep South getting some love up in the Big Apple.